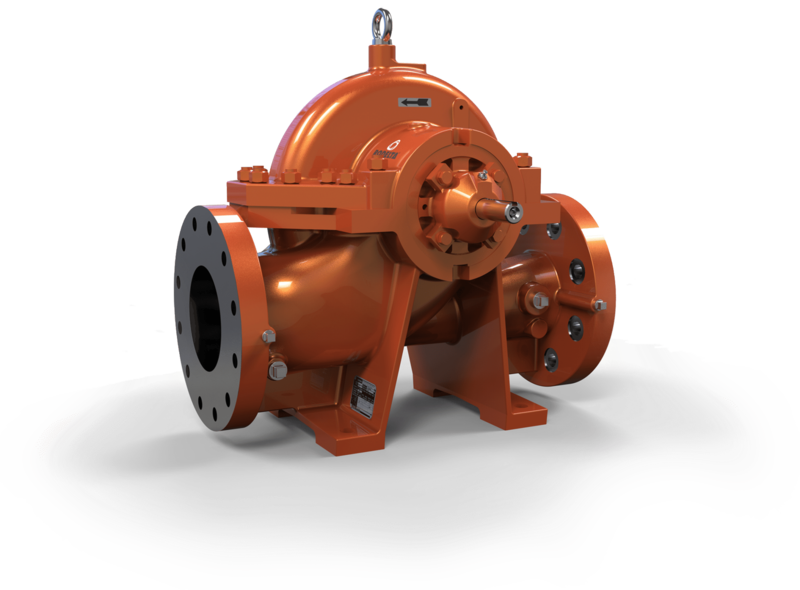 The BB1 type, i-HT horizontal split case single/double stage centrifugal pumps. 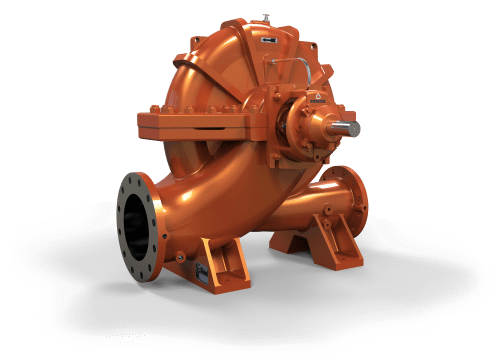 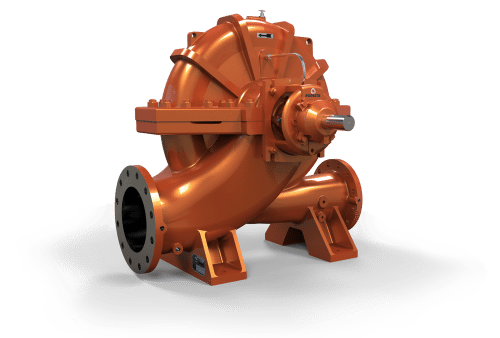 All single stage pumps are provided with double suction type impeller. 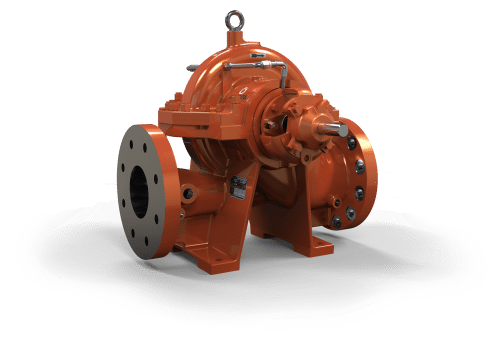 Both single stage/double stage pumps are fitted with DIN 24960 cavity mechanical seal. 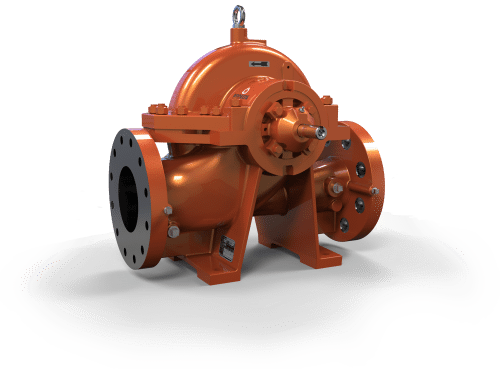 The impeller/s is/are centrally placed on a sturdy designed shaft and the entire rotating assembly is dynamically balanced to provide a smooth, trouble free, longer and efficient operation.